The new government of the Earth Sphere Federation is carrying out a program of peaceful reconciliation and preparing for the appearance of the Innovators who will lead the human race into a new era. But the return of a derelict Jupiter exploration ship marks the beginning of an unprecedented crisis. What are the alien entities known as Extraterrestrial Living-metal Shape-shifters? What do they want? 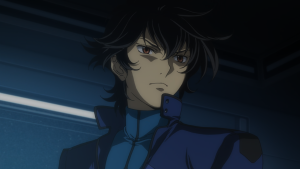 And will Setsuna F. Seiei and his fellow Gundam Meisters be able to answer these questions before humanity is wiped out? Please see the “Watching UHD+HDR Encodes” page in the navbar for details on this encode. Feel free to post questions there as well. Of note, I have set the subtitle languages to match their audio languages. Yes, after 9 years of being stubborn, I’ve finally changed it. The dub is still the default though. Not changing that. Also, the insert in this isn’t subbed. I didn’t feel like subbing it by the time I was done with the OP/ED, which use recycled G-Reco OP styles. I was lazy. 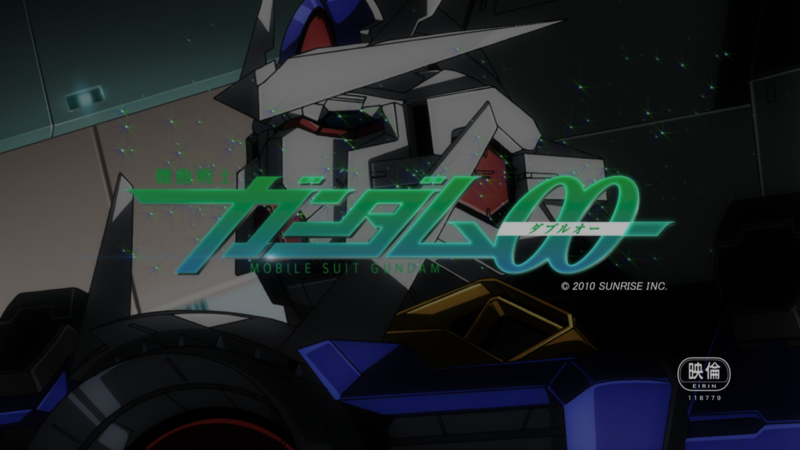 Anyway, the last major missing piece for 00 is finally released by me. Yay.